If you are a student of any College/University, then you may have your .edu email account. But, if you have not .edu email account, then how to get a Free Edu Email account? If you are having an edu email account, then you may get many benefits such as you may get free GitHub Student Developer Pack, Amazon Student Account [free 6 months for Amazon Prinme], Last Pass tool offers, Apple offers etc. Let’s check out how you can get a free edu email account. Step 1. 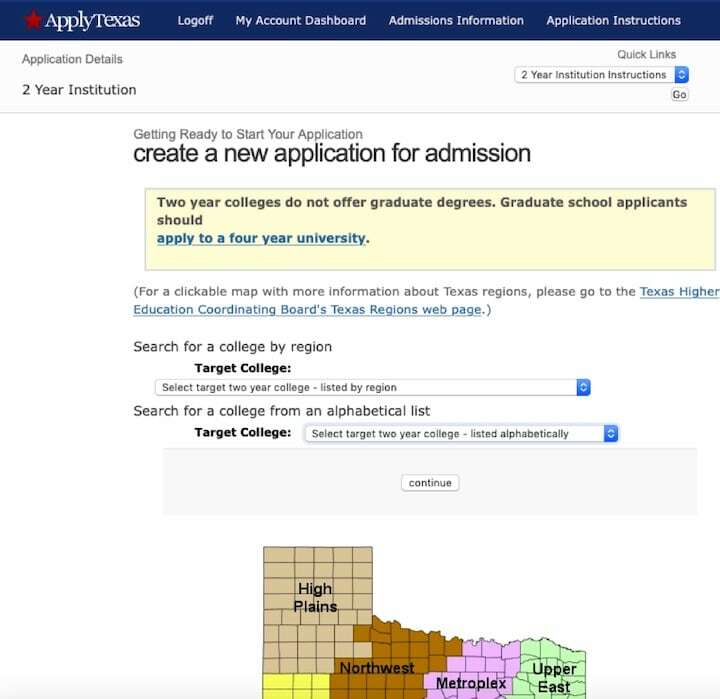 Open the official Tarrant County College website in your browser. Step 2. Notice the ‘Get Started now’ link and click on it. Step 3. This will take you to a new ‘My Profile’ page. Fill in the details asked. Step 4. In the email section, enter a genuine email address you have access to. Enter all your details and create a password. 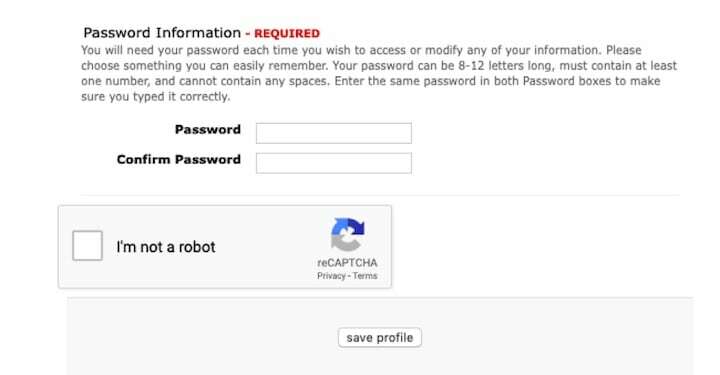 Solve the captcha and click ‘save profile’. Step 5. You will be redirected to your profile page. 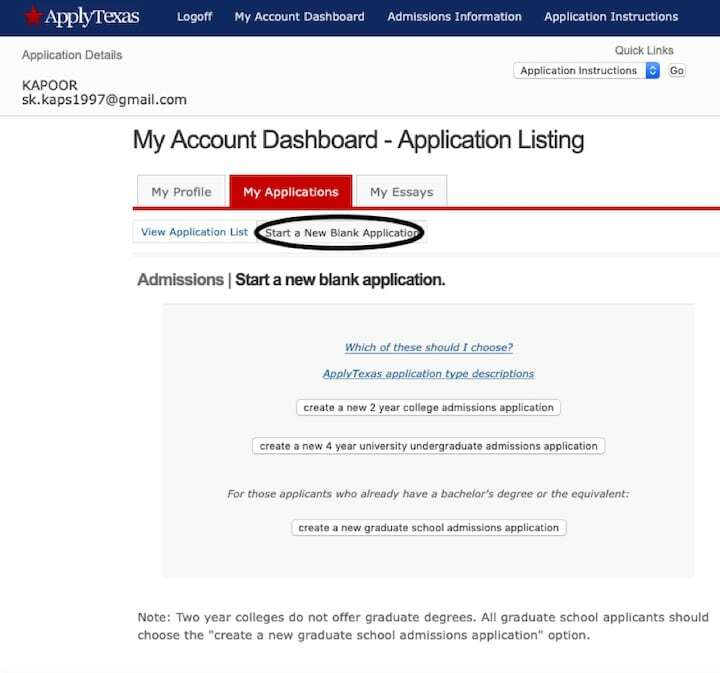 Click on the ‘Start a New Blank Application’ link. Step 6. 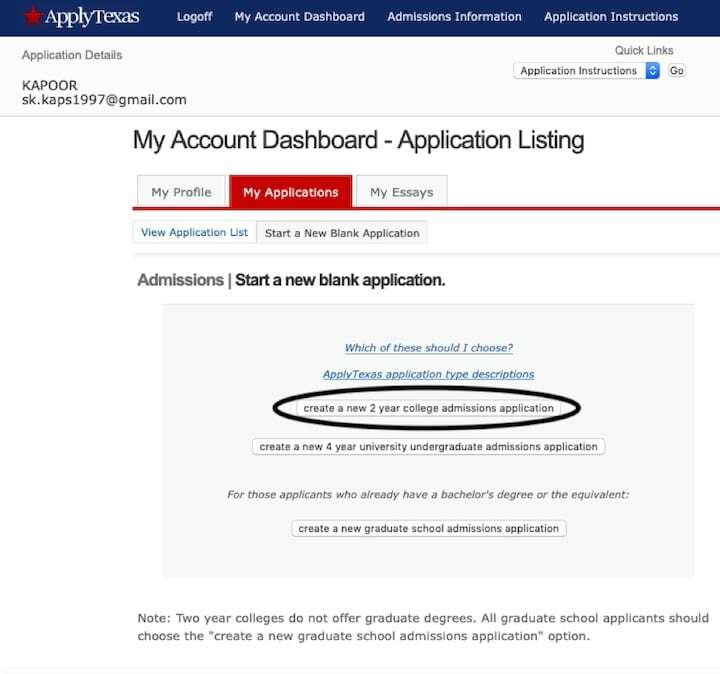 Select the ‘create a new 2-year college admissions application’ option. Step 7. 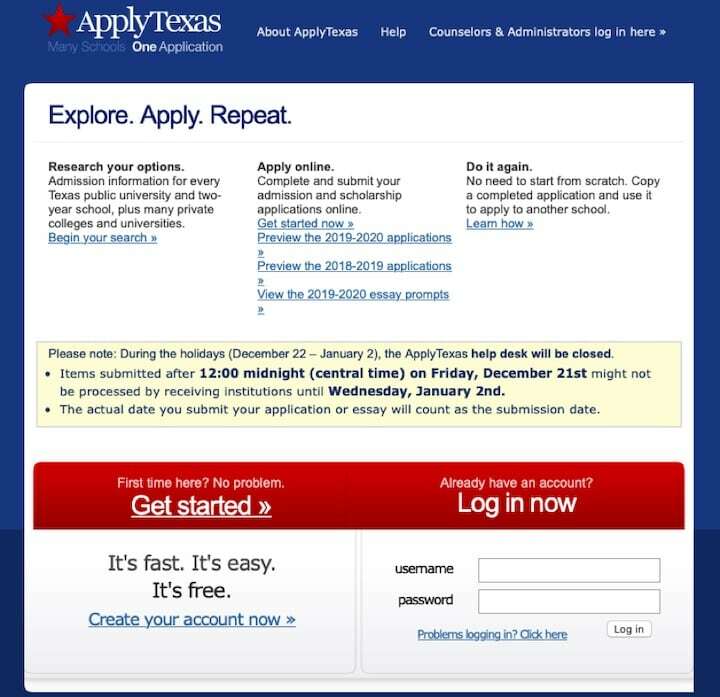 You will be redirected to a new page wherein you’ll have to make college selections. Select any and click ‘continue’. Step 8. On the next page that opens, enter ‘Semester of Entry’ and select ‘continue’. Step 9. 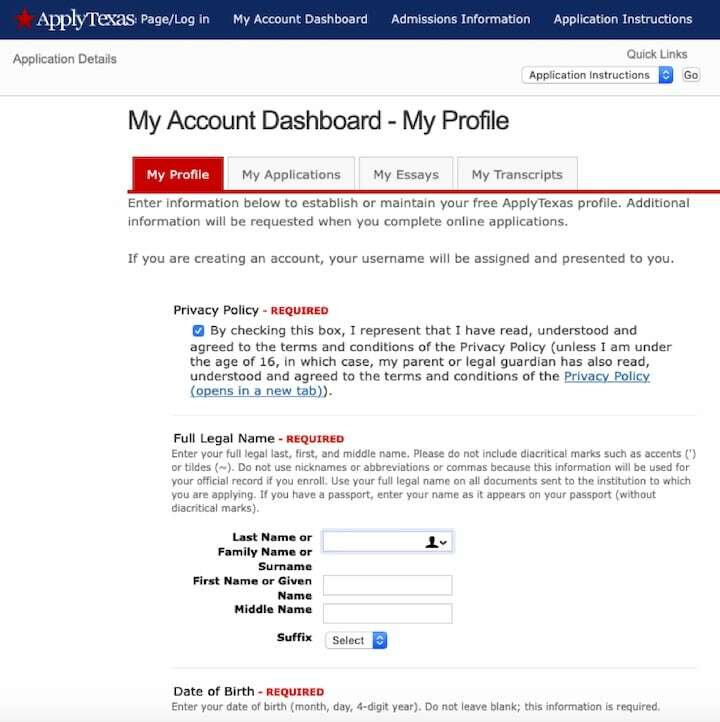 Fill out the required details on the subsequent pages. Step 10. Once you have filled out all the details, the process is complete. You will receive your free .edu email within the next 3-4 days.